We offer quite a few services that will address problems you might be having with your lawn. The team at Turf Rx of Illinois has the right training to transform any yard into a beautiful, serene paradise. One troubling problem you can have in your yard is surface feeding insects. They live above or right at the soil, constantly snacking on your grass and other plants. You might notice holes in leaves or blades of grass, along with other telltale signs of damage. These insects can spread like crazy, multiplying your problem. While completely avoiding these pests is impossible, you can fight back. 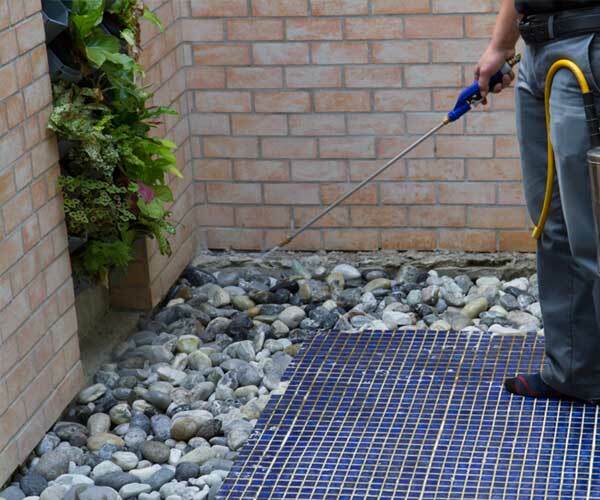 Our services include identifying exactly what kinds of surface insects you have problems with, then using the right control methods to kill off and keep those insects away. That gives your plants a fighting chance to look as green and full as possible. There’s nothing worse than sitting on your patio one summer evening, drink in hand, when mosquitos begin their assault. Not only are these insects annoying, they can carry many diseases. Fortunately, we can help with this vexing problem. 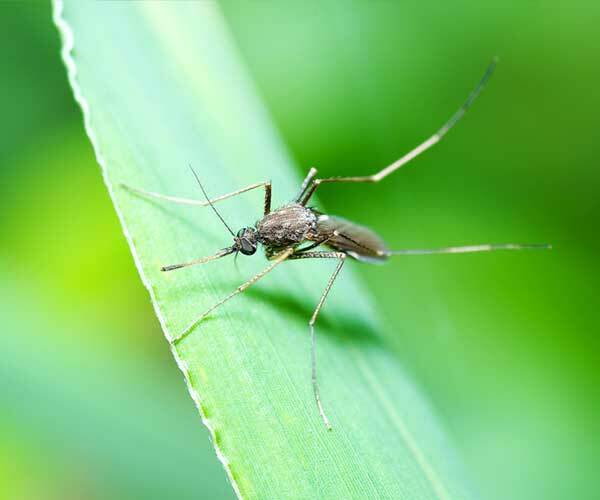 Our team of experts can look over your property to determine the cause of any mosquito population increases, making recommendations for what you can do to bring the situation under control. We also fight back with a variety of possible solutions, ranging from traps to sprays. Ultimately, you’ll be able to sit outside with your drink, not enduring a constant assault. While it’s bad enough having insects in your yard, the last thing you want is those pests coming into your house. Unfortunately, your home’s foundation makes a perfect place for insects like aphids, Asian lady beetles, Japanese beetles, Asian beetles, and others to nest, lay eggs, and live. They also might decide that food sources inside are a great way to thrive. 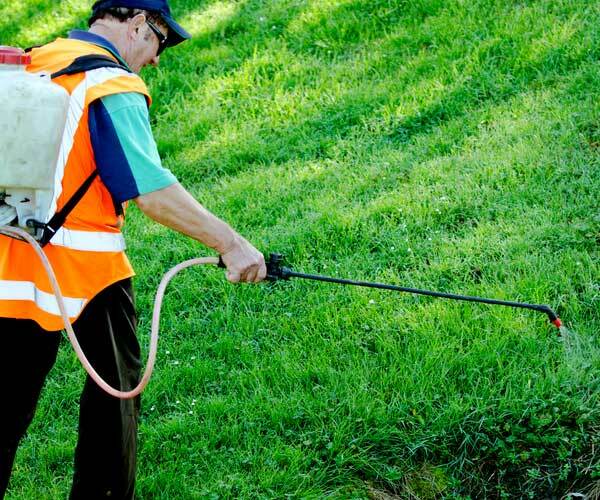 One of the services we proudly offer is perimeter pest control. It puts an invisible barrier around your house. Any insect that tries to cross that barrier will die on contact. At the same time, this treatment is safe for kids and pets, so you can continue living uninterrupted. The levels of these and other elements will determine what fertilizer you use, among other plant care items. 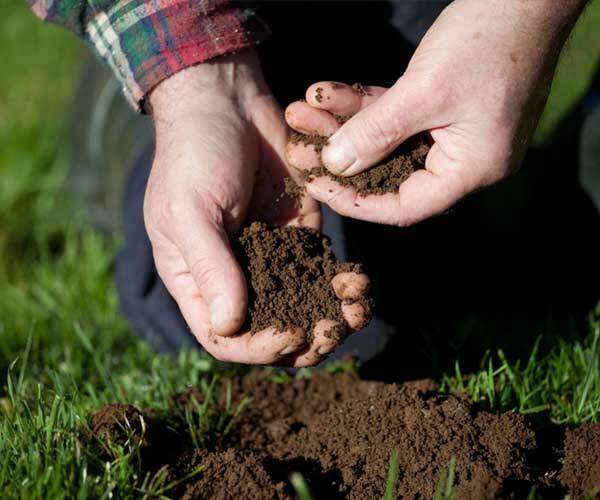 At Turf Rx of Illinois, we can conduct a professional soil test, determining exactly what’s going on with your soil. From there, we formulate a plan to transform the soil so it’s beneficial to your many plants. You’ll see the results as your grass, trees, shrubs, flowers, and more thrive year after year.